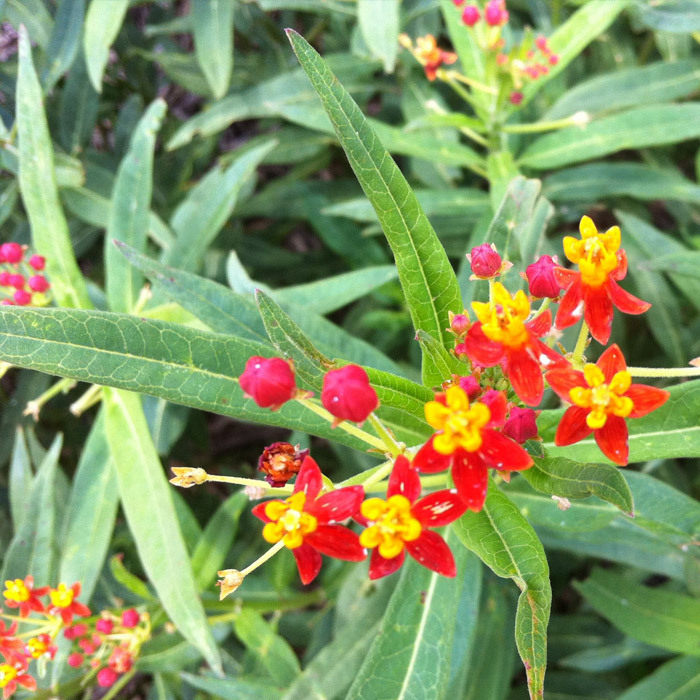 Notes: A MUST for every butterfly garden! The milkweed is host for Monarch, Giant Swallowtails, Giant Palamedes, Queen and Soldier butterflies. Very fast growing. Trim periodically to promote fullness. Do not spray the caterpillars – these are your future gentle butterflies to be!